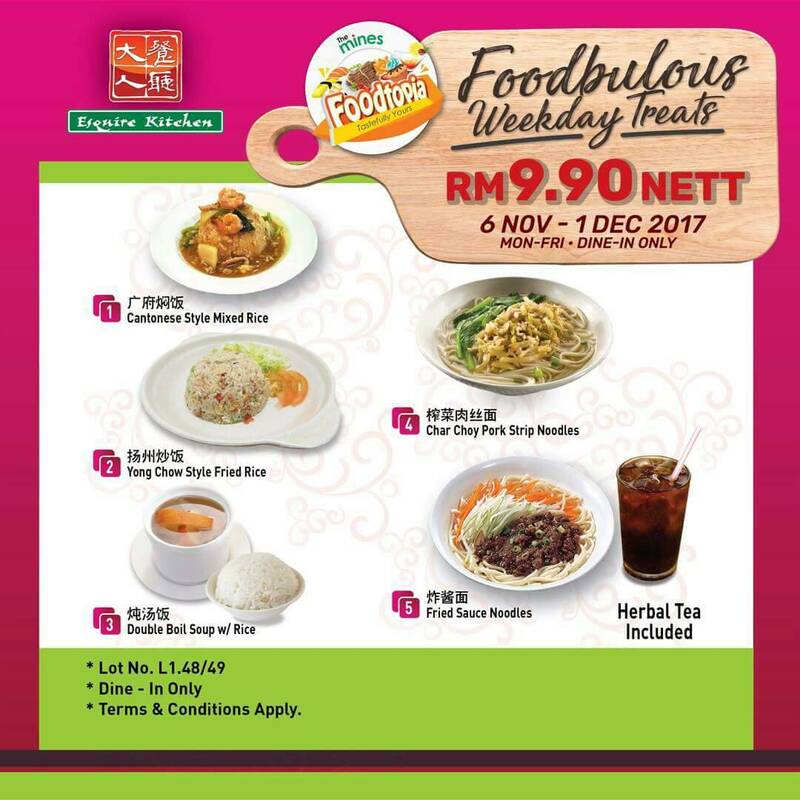 Calling for food hunter as FoodTopia " Foodbulous Weekday Treats" is back with more delicious meal at RM9.90 net all day long from 6th November until 1st December 2017 . 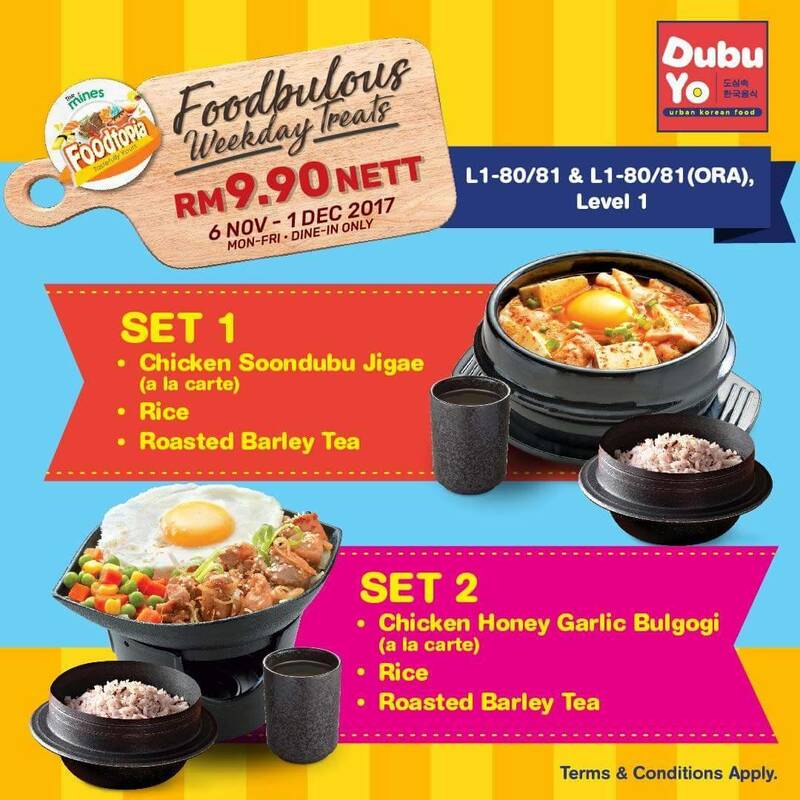 The FoodTopia brings to you more that 40 yumilicious meals offered by 13 participant F&B outlets at The Mines Shopping Mall Page. Anyone want to join me for the food tour? 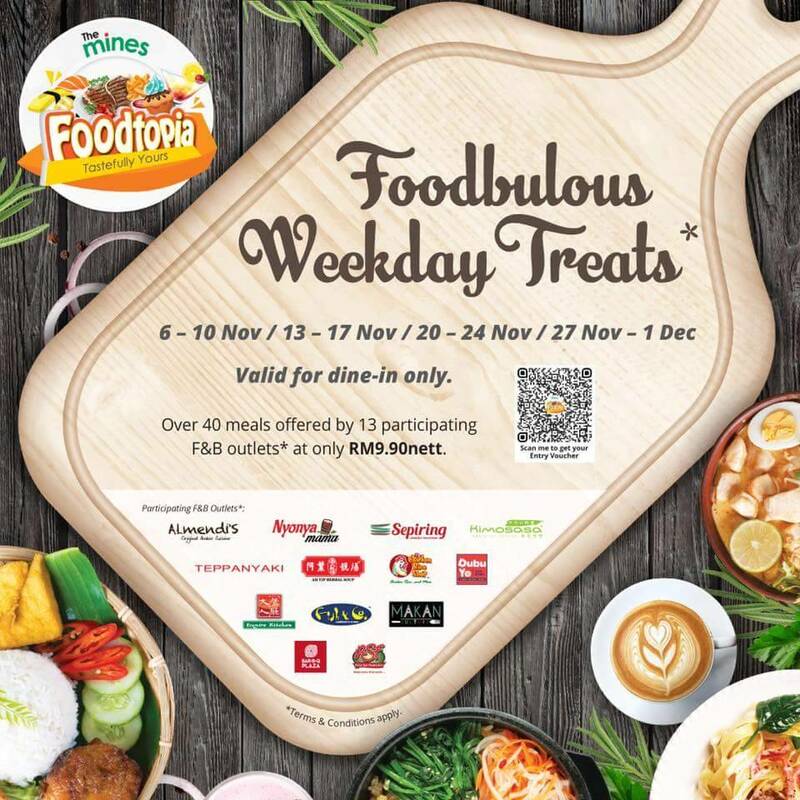 You will not to miss this Foodbulous Weekday Treats. Love the sourish soup base that filled with fresh chicken cube, sunny side egg, soft tofu and garnish with chopped vegetables. An appetite dish to warm up my stomach. The honey bring the sweetness to the chicken and it was prepared together with the garlic. The chicken honey pair well with a warm bowl of rice. Nyonya Mama serve nice local delight that make you feel like a homecook. At Nyonya Mama, you can choose 3 different type of set of meals. Each meals come with selected drinks like Iced Lemon Tea, Limau, Cincau and Sirap. The key ingredient of this dish is their sambal. Nice aroma of their sambal that cooked with squid that satisfied your appetite. Assam Laksa is one of their famous dishes. 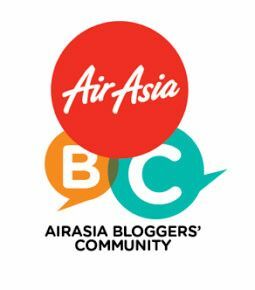 The thick creamy broth asam laksa arouse my appetite. Spicy, aromatic and astringent asam laksa is infused with tamarind, shredded fish and bunga kantan that bring the fragrance to the broth. Curry noodle is another dish that diner looking forward at. Using the good quality curry paste to create nice, thick and creamy curry soup. Do your stomach can stand for another round? Why not drop by to The Chicken Rice Shop. 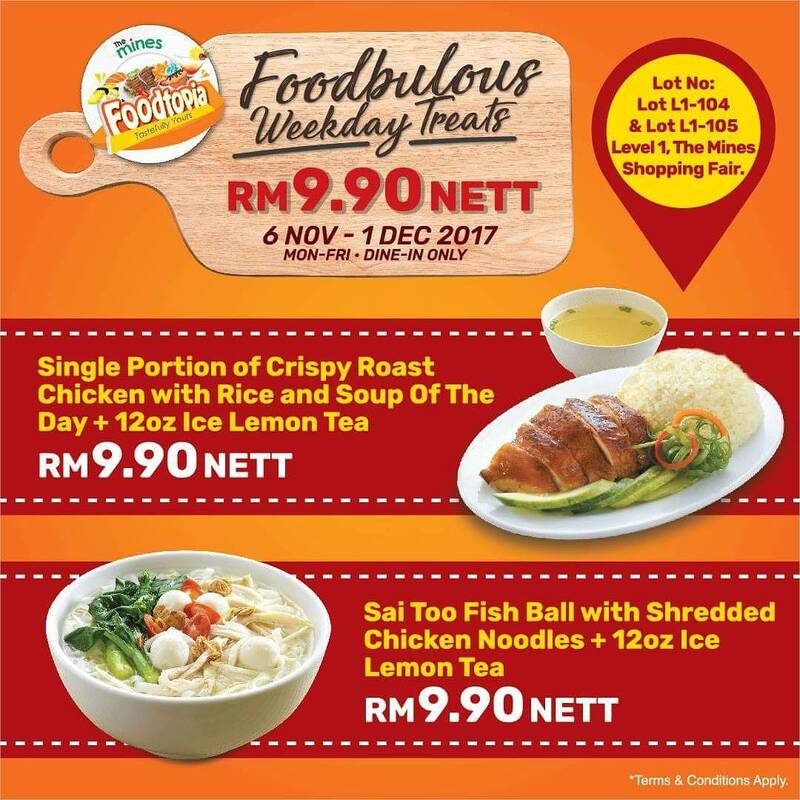 Enjoy single portion of crispy roast chicken with rice and soup of the day and 12oz ice lemon tea or Sai Too fish ball with shredded chicken noodles and 12oz ice lemon tea. The Chicken Rice shop famous with their juicy and tender roast chicken. The single portion of crispy roast chicken with rice that come with warm soup and drinks is really value for money. The chicken portion is generous. A bowl of clear fish ball with shredded chicken noodles to satisfied my appetite. The meal no oily and the portion is generous. 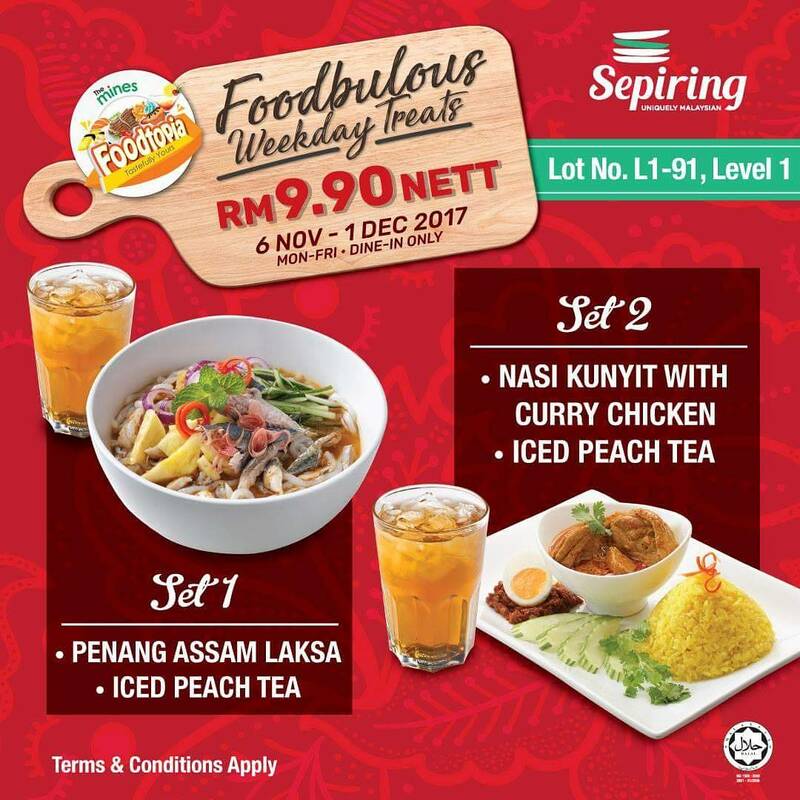 Sepiring offers array of local delights that will sink you teeth on it. Malaysia local food always the best. I must admit, Penang is famous with their assam laksa. Thick broth with shredded tuna fish, slices of pineapple, shredded cucumber and smooth noodle really attract my attention. Set 2 Nasi Kunyit with Curry Chicken and come with Iced Peach Tea. I'm craving for their nasi kunyit. Nasi kunyit pair well with their curry chicken. The dish garnish with half boiled egg, sambal and slices of cucumber. Konnichiwa, anyone love Japanese food? 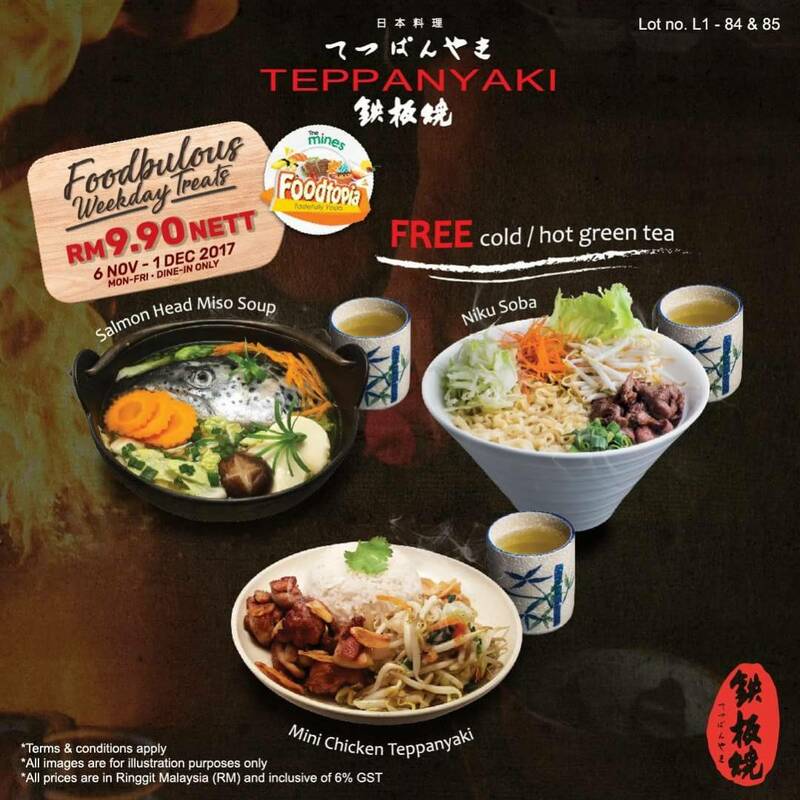 Why not drop by Teppanyaki that located at 1st floor, The Mines Shopping Mall Page to try their tempting Japanese food. Clear Miso soup that prepared together with Salmon head is the best dish to eat during raining day. Using fresh salmon head in the preparation and this meal value for money. Anyone prefer light and clear meal? Niku Soba is the right choice for you as the meal combine variety of healthy ingredients such as carrot, cabbage and etc. Mini Chicken Teppanyaki is one of my favorite. Pan fried the chicken cube and it pair well with a hot bowl of rice. Mouthwatering food. Esquire Kitchen serve delicious Chinese cuisine. It feel like a homey food to me and Esquire Kitchen offer 5 different set meals. Cantonese style mixed rice look similar like Kungfu Chow noodles. The fragrance rice is prepare with a whole chunk of seafood, vegetable and meat. Taste nice. If you prefer light and clear meal, why not give a try on Char Choy pork strip noodle with herbal tea. Take a sip of their soup base to warm up the stomach. A nutritious dish whereby is mixed of shredded vegetables, minced meat and noodle. Mixed it together before start to eat. This is my favorite meal and I love this simple meal. Nice fragrance of fried rice that fried together with prawn, egg, vegetable and char siew. Portion quite generous and worth for money. Are you feeling excited? Anyone planning go for food hunt this week? 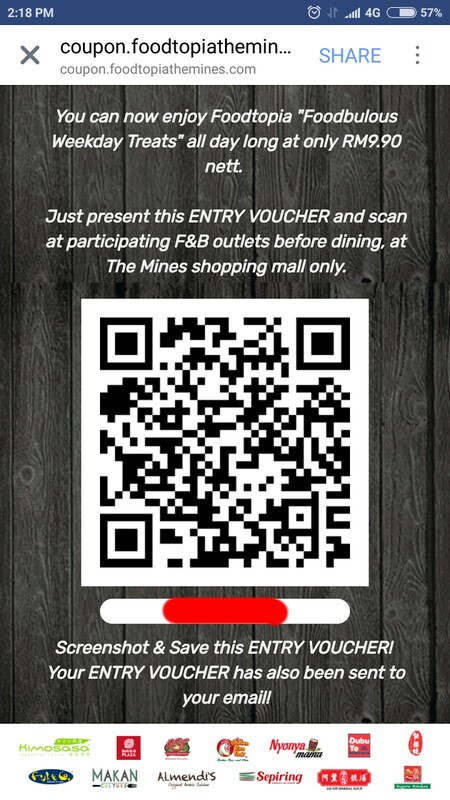 First you have to register and download the QR code in order for you to enjoy the meal for RM9.90 net. Follow the simple step below. 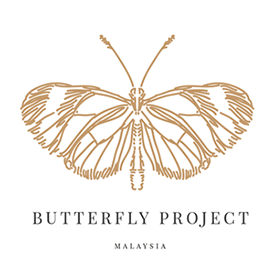 Fill up your detail completely and click submit. Screenshots the QR Code and you will receive a copy of QR code via email. 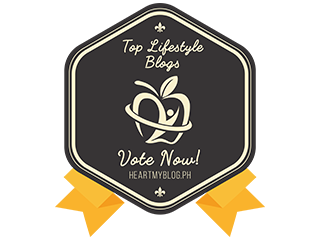 Show it to the 13 participant restaurants that you will dine in. 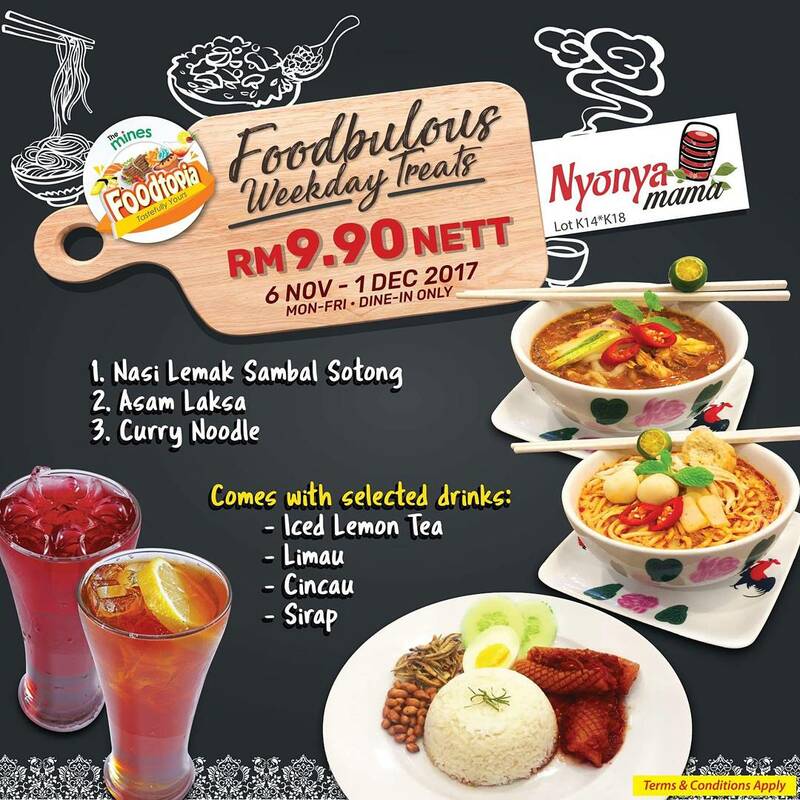 Enjoy the meal for RM9.90 net. 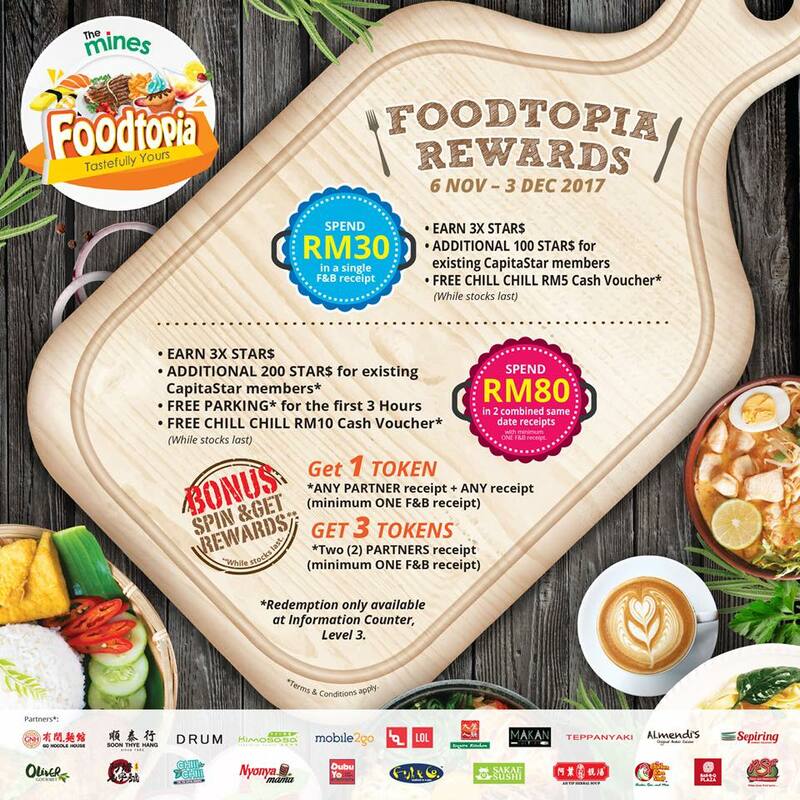 On top of shoppers get FoodTopia rewards if they spend certain amount at participant F& B outlets. 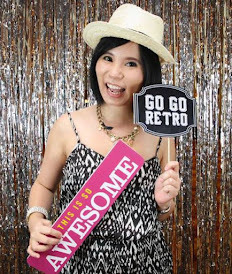 Don't forget to snap a picture and show us your happiest face while enjoying the meal.